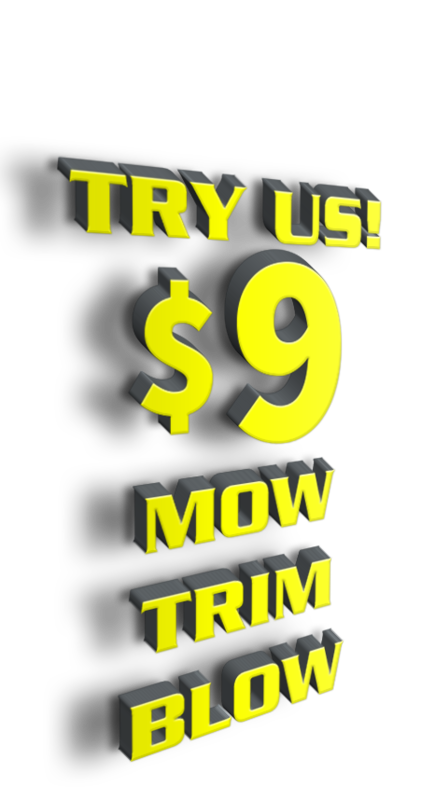 Mow Trim Blow. It's what lawn care companies love to do. 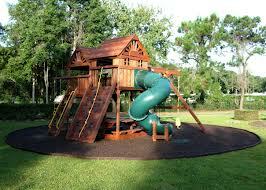 They mow the grass, trim around the edges and then blow the grass clippings from the hard surfaces. 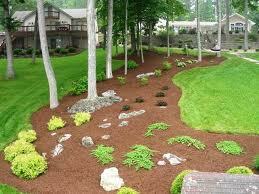 Our online lawn care coordination service is simple and we deliver it professionally at a great price. We coordinate your service requests with fully vetted local contractors and support them with state of the art equipment and vehicles. The exclusive use of electronic communications and carefully routed work days allow our typical scheduling client to save more than $500 per year versus dealing directly with a typical lawn care company. Try us risk free for only $9! 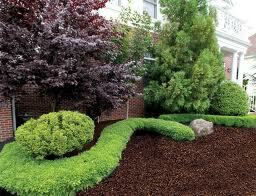 We also offer other discount exterior property maintenance services to our regular mowing clients. 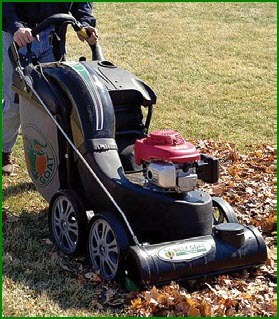 Each of our work crews is equipped to complete other services such as flower bed and driveway edging, seeding, spot weed control, sprinkler head repair, garage door repair, window cleaning, lawn fertilization, lawn vacuuming, pool cleaning, mulching, gutter cleaning and pruning. Try our great Mosquito Blasters service. Eight services are included in our Demifare service package! Our investment in equipment and technology results in savings for you...All day, our exclusive Lawn Link$ system cross tabulates the GPS coordinates of your property against our service requests to maximize our service efficiencies and to provide you with a great price. Every completed lawn link reduces our costs, lowers your price, reduces service vehicle traffic on your street and increases the beauty and security of your neighborhood. We accept payment by credit or debit card, company or personal check, Paypal, and some forms of barter arranged in advance. We now also accept payment in points from a variety of popular loyalty programs! All services are completed to your satisfaction or we will return and correct issues upon request. We are actively involved in the local community and have special fundraising and grounds maintenance programs for local organizations such as schools, athletic clubs and churches. Please forward this information to your organization so they can save thousands! Register today to initiate service or ask for a price quote. Price quotes are valid for an entire season. We do not require seasonal contracts. We request notice of cancellation one week prior to scheduled services. 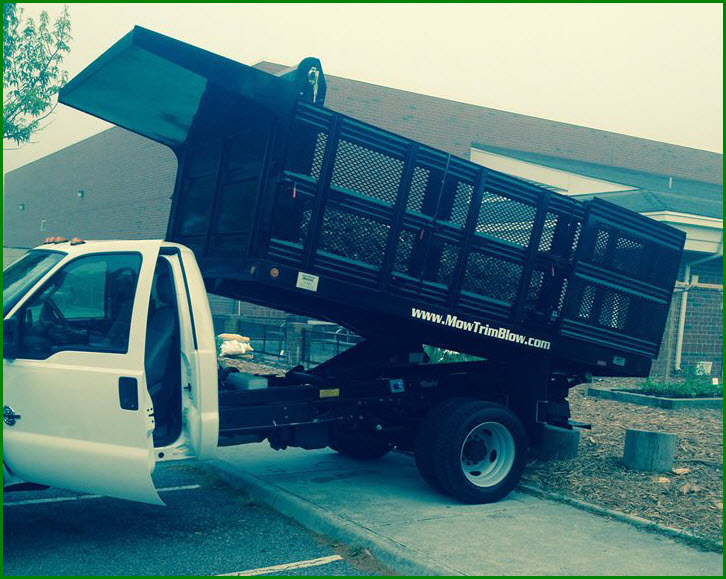 Our professional equipment requires access width of thirty-seven inches to service fenced or obstructed areas. All services are backed by our written guarantee.